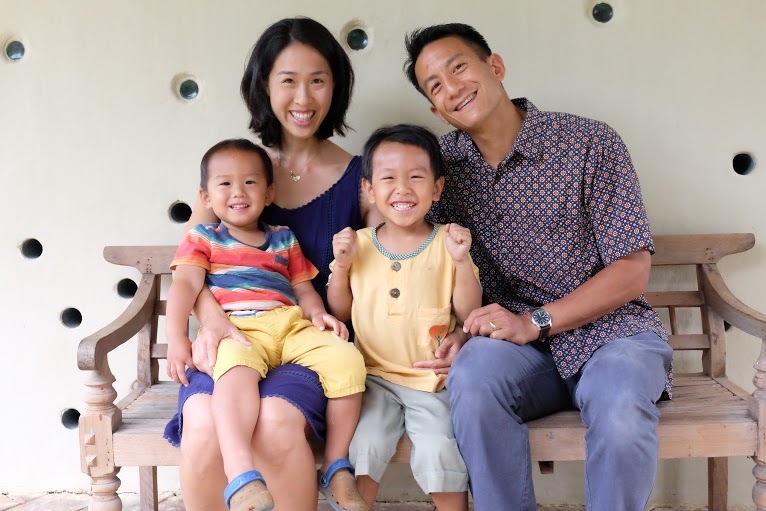 “We came to Chiang Mai because we wanted time and space to focus on our life and our children. When we saw the layout, the green space, the openness and peaceful environment at Panyaden, we knew right away that this is the place for our sons.’’, Asa and Hoa, parents of Leo in K1. Read more in Panyaden’s latest newsletter. Get your copy here now! This entry was posted in Featured Posts, Interviews and tagged chiang mai, green space, Panyaden, peaceful environment.